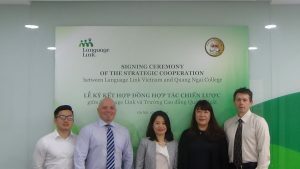 On March 16, 2017, the Principle of Quang Ngai College and the Director Gavan Iacono of Language Link, Vietnam signed a strategic cooperation for a long-term English learning and development program. 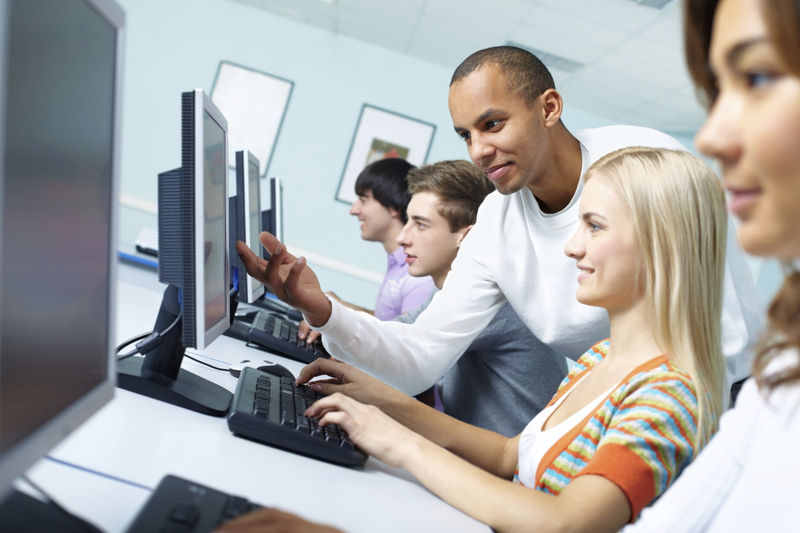 Language Link will provide a Blended Learning English Program (BLEP) and other English learning programs for more than 1,000 students. The students are Young Learners, college and university students and working professionals of Quang Ngai Province. 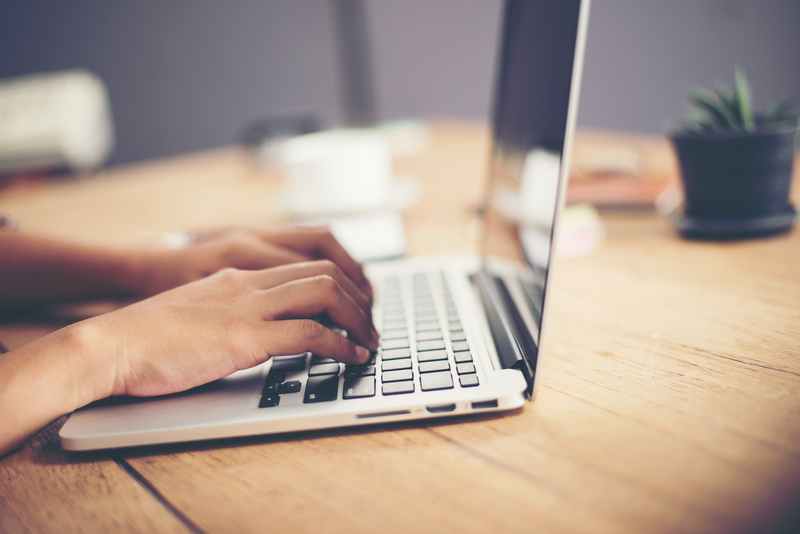 Link cooperation will give students the opportunity to learn both English and other skills to prepare for student’s future career and overseas studies.